What’s worse than having to do laundry? Paying too much for laundry detergent. 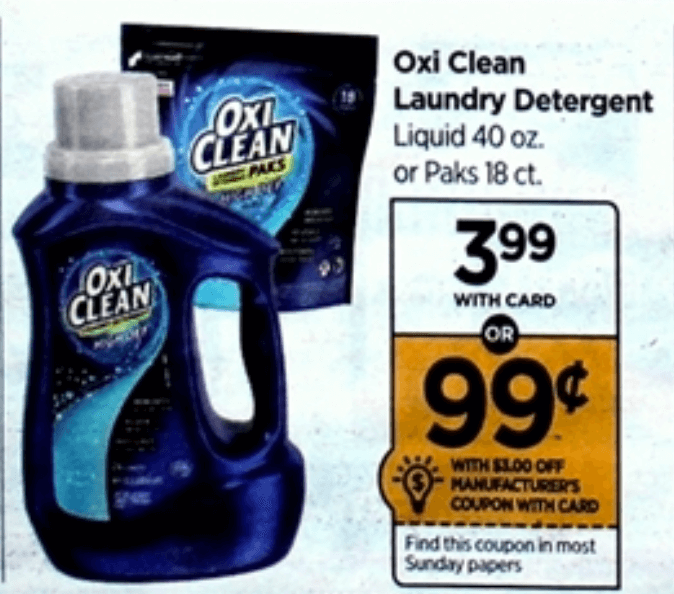 Well, no worries, we have a great deal on OxiClean Laundry Detergent Liquid 40 oz or Paks 18 ct starting Sunday, 5/21 at Rite Aid which will be on sale for $3.99. 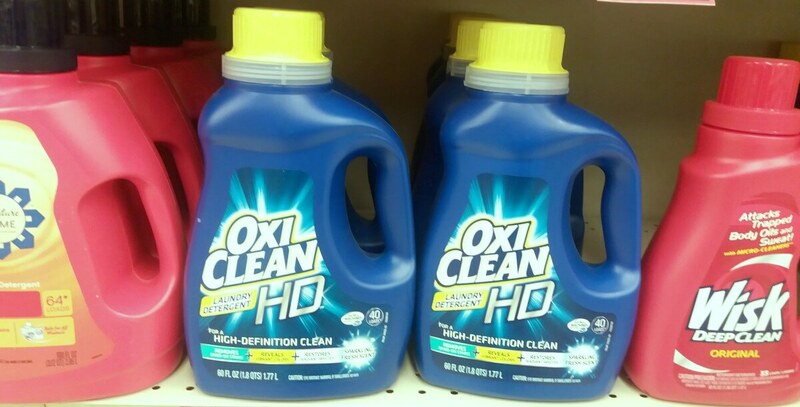 We are expecting this $3/1 OxiClean Laundry detergent, in this weekend’s 5/21 Smart Source, exp. 06/21/2017 making these just $0.99!